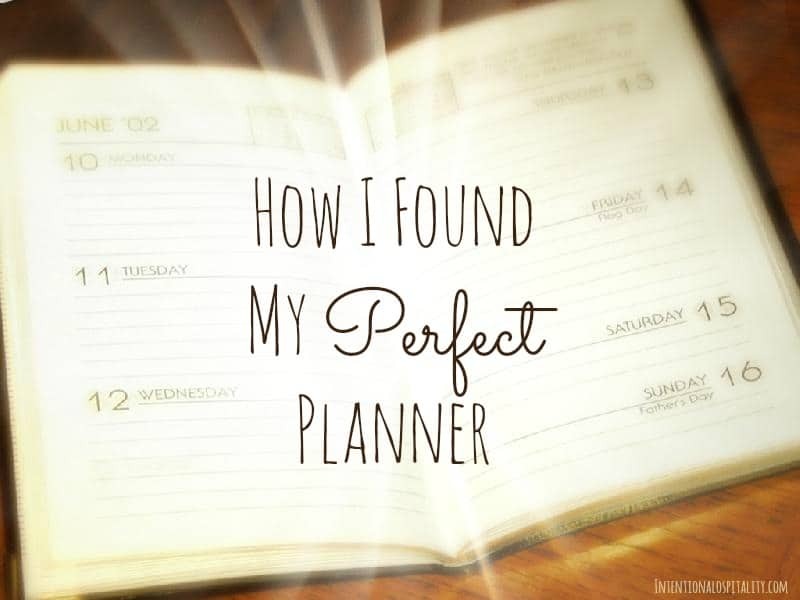 How I found my perfect planner became a mission of research that lasted for over a month before I decided. This was the year I was going to have a new planner that would inspire me to use it daily because it was so pretty and such fun to use. I loved looking through Pinterest and Google, I created boards and bookmarks galore. It excited me to see all the possibilities how I could create an organized daily planner that could also be my memory journal which I could reflect back on in the years to come. 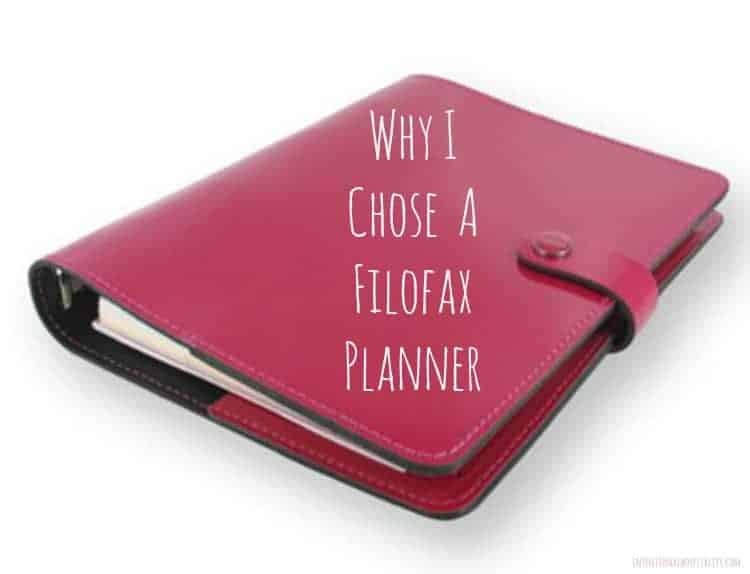 While gathering pins for my planner on Pinterst one thing become very apparent, Filofax seems to be a top favorite of pinners. I discovered they make really cute binders that are flexible enough to use as an organizer and a daily memory journal which is just what I was going for. Reviewers commented on their great color choices, size choices and the quality of the product. Also during my Google searches, Filofax planners were always the post I was bookmarking. The way others were able to decorate and embellish all their pages within their own Filofax planner really inspired me. I also kept reading over and over that the quality of Filofax was great. I was sold, I’m going Filofax! Filofax is a company based out of the UK and has been in business since 1921. What a great testimony that a company has been in business that long. The quality and choice of colors and the styles of their binders seemed to rise above any others I had researched. Their planners are made of thick leather and features the sturdy six ring binder system. Filofax makes several sizes so I had to decide which one was right for my needs. I decided to go with the A5. It is small enough to carry with me easily and yet big enough to write on the pages without having to use my magnifying glass to see. 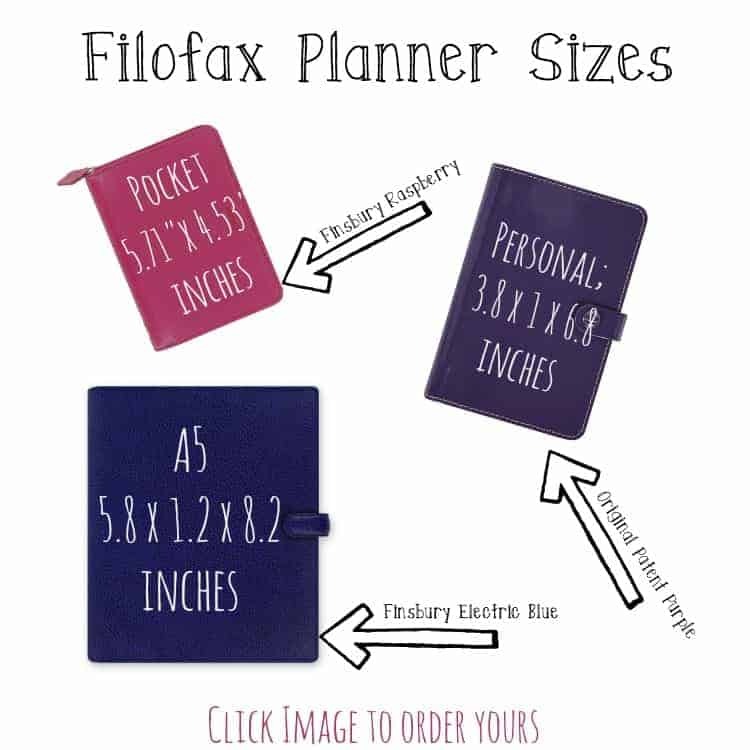 Also, it seemed through my research that most of the free printable planner pages and the for purchase ones on Etsy were mostly in the A5 format. 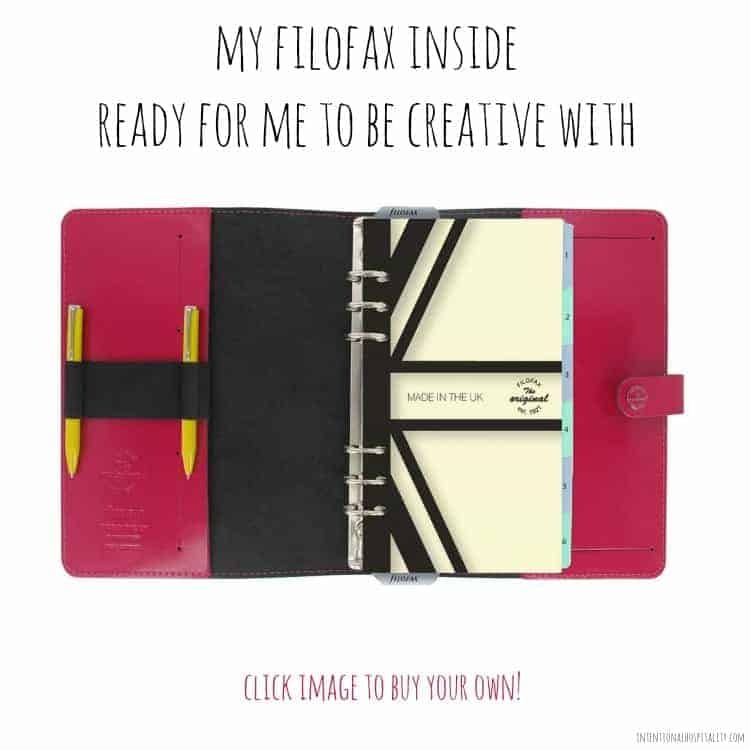 After careful deliberation I decided to go with the A5 Original Patent Fuchsia planner. When I ordered my planner I also ordered a special hole punch just for Filofax six ring binders called a Rapesco 6 Hole Diary Adjustable Punch. It can be just a little tricky to use this A5 hole punch but it’s worth it’s weight in gold once you get it set up. I use washie tape and mark mine and do a flip over style punch. Here is a video to help explain. How To Use a RapEsco Hole Punch for A5 Filofax Planners from Gina Marie on Vimeo. You have me interested in this planner! I’ve used my iPhone for a few years now, but I just don’t enjoy iCal very much. It might be time to switch back to a real old fashioned planner. Thanks for the info. I’m working on creating a prayer journal printable to add to my journal. I have found I’m better at writing prayer request and praises down if I keep a list in my planner under a tab called prayer. Will hopefully have the free printable on the blog soon. My Fuchsia planner above is very shiny and slick so it wips off easy. However, it shows smudge marks if I have been eating something fun like greasy french fries. ;) You might want to try this video: https://www.youtube.com/watch?v=2ANV3UTQ8tQ She does a comparison of the two. How do you adjust the hole punch to work with the A5? You can slide the punches underneath. I have them both pushed to the outside positions for my A5 filofax. I have a piece of washi tape about 1/2 way in the middle to mark where to put the paper to. It took a little trial and error to get it set right. I punch one side and flip the paper over then turn it to the side that needs punched. So essentially I only use one side of the punches. I can do 5 or 6 sheets a paper at a time. I can add some pictures of the steps if you need me to. It seems strange but now that I have it figured out it’s a breeze with this little inexpensive punch. Hi. Lovely page. 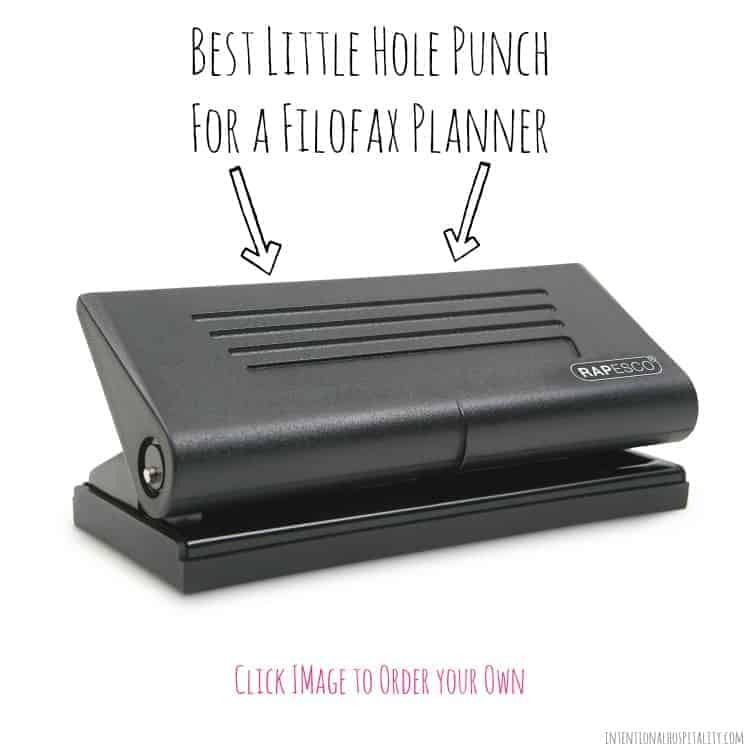 Will the punch hole you suggest work for a Filofax personal size as well? I’m not 100% sure it will, I do not have a personal size filofax to try it out on. However, the holes on each end are adjustable so I think it is safe to say it would. I looked through some Q&As on Amazon and there were a few answers that said it would work for a personal size.